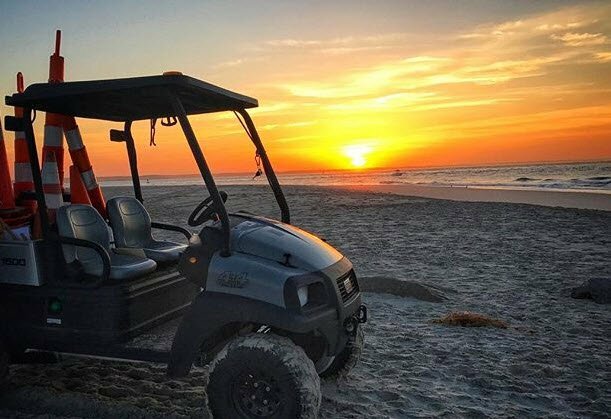 When your events get tough, so do our vehicles. Are you managing an outdoor festival or event? 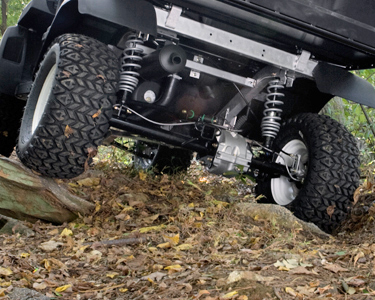 Worried our standard two-wheel drive vehicles won’t cut it? 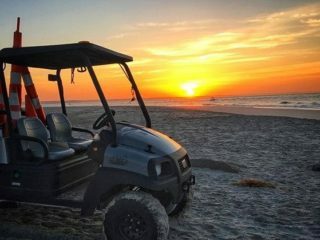 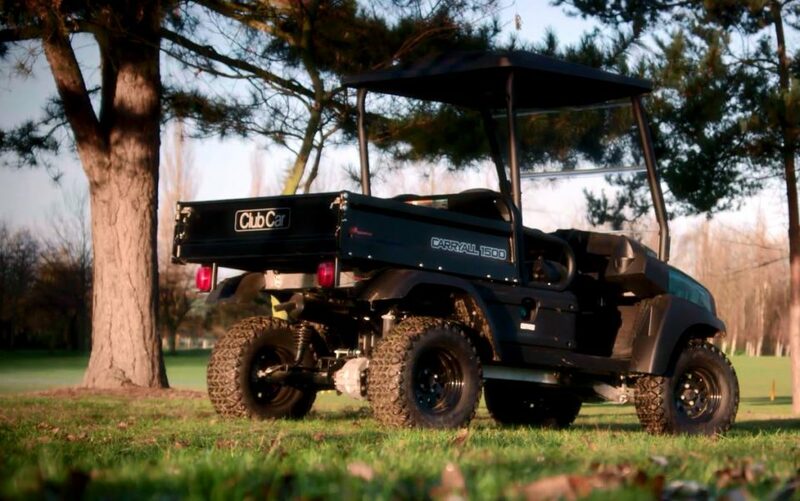 Don’t worry, Carryway Events offer a fleet of 4×4 off road pick up style utility vehicles to keep the wheels turning at your next event, whatever the elements may throw at them. 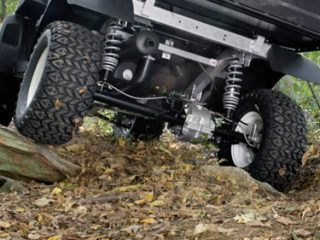 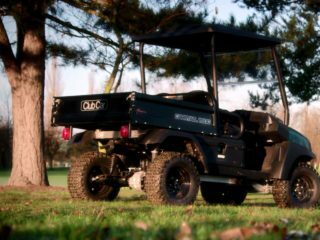 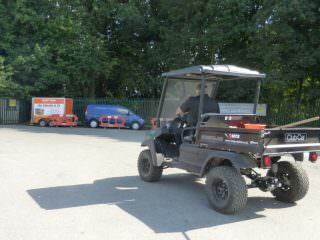 Choose Carryway Events for your 4wd off-road utility vehicle hire and let us take care of the rest!